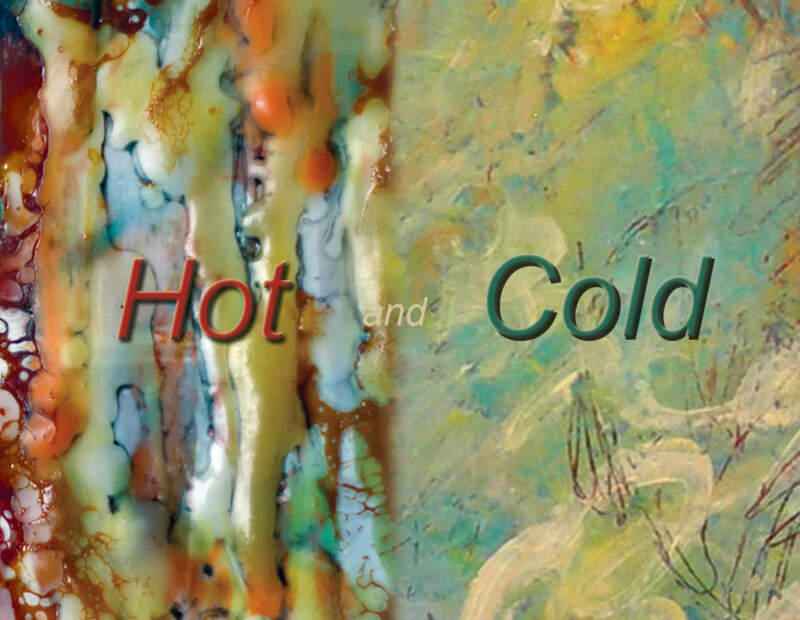 Several pieces of Bet’s have been selected for the “Hot and Cold” exhibition of works in encaustic and cold wax. This curated show can be seen at 310 Art in the River Arts District of Asheville during the month of June. Also available is a beautiful catalog of works in the exhibition. In conjunction with the show, Bet will be teaching Encaustic Comprehensive on Saturday/Sunday–June 28/29. Other classes taught during the week: Gina Louthian–Intro to Encaustic Monotypes; Cindy Taylor–Abstraction in Cold Wax; Erin Keane–Bookarts/Encaustic covers. Information and registration form is here.